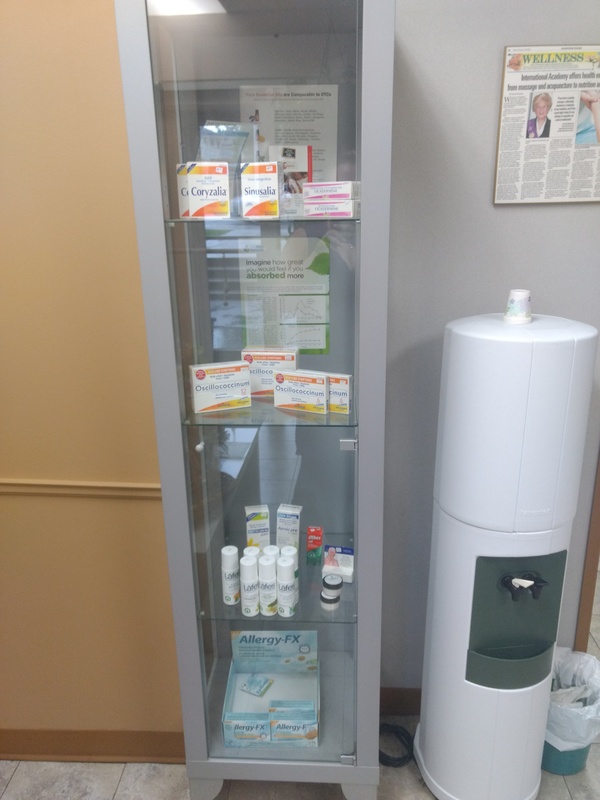 The Marshall Health Clinic also sells multi-vitamins that meet your daily needs. 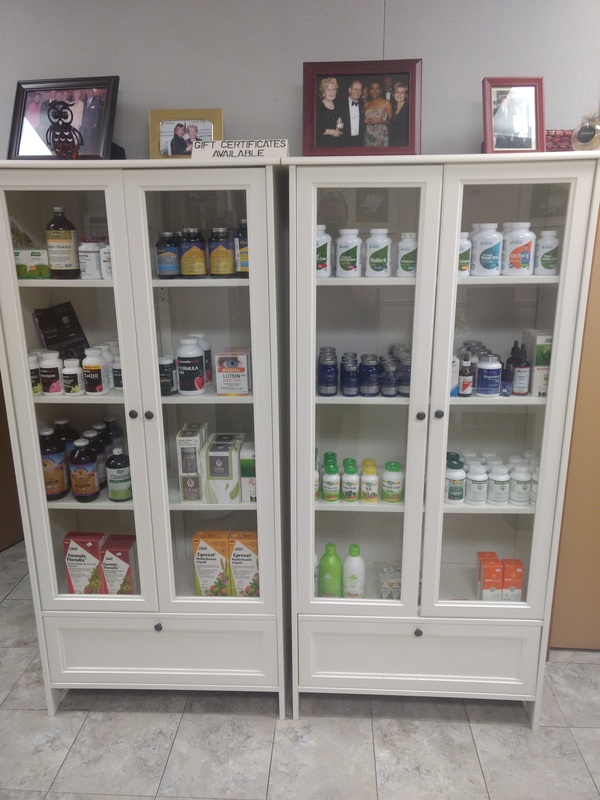 Platinum Naturals is the most recent multi-vitamins that is sold at the Marshall Health Clinic. This multi-vitamins are directed towards adults looking for energy, anti-aging solution, stamina, etc. 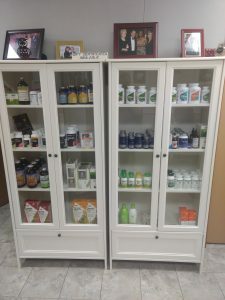 We also have multi-vitamins designed for vegans or vegetarians. If you are interested in learning more about these products, please contact Marilyn at 613-820-0421. Copyright © 2019 Marshall Health Clinic. All Rights Reserved.